The United States has long been exemplary of our societies support for innovation and entrepreneurship. Individuals from George Washington Carver, Otis Boyken, Thomas Edison, to Ellen Ochoa and Steve Jobs, the environment of creation has helped establish the United States as having the best climate for developing new technology and for entrepreneurship. Now upon us, upon American society, is a new age of “personal makership” to coin a new term, maybe. While the United States has never had a want, a desire to make and improve, the technology has generally been out of the range of all but the most sacrificing of people. Today, though, a host of complementary technologies are now available to Americans of all ages, from 8-year old to 80-year old entrepreneurs. Technologies like 3D printers (Makerbot, Cubify), scanners (Cubify), computer-controlled milling machines and routers are now at price points within the grasp of thousands of people. Internet-based companies offer printing and fabrication services for people who would rather not buy equipment but uses someone else’s capital. New companies like Make, Arduino, and Littlebits create opportunities to learn, engage, and create using microcomputers. Old companies, like Intel, now offer new micro-boards for people to use in various projects. All things considered, this is a very exciting time for millions of people. Never has so much been available to so many at such a low cost of entry, perhaps ever in the history of Humanity. And, these opportunities will only get better, not worse. Drones, otherwise described as “unmanned aerial systems” or “Unmanned aerial vehicles,” are without any doubt an exciting and fascinating component of our environment, from this moment in history forward. Scientists have been using drones for decades. Oceanographers have been using remote vehicles for surveying ocean depths for decades. Meteorologists have been using drones for collecting atmospheric data. Even NASA’s space probes are really unmanned drones dispersed through our local solar system neighborhood, really. 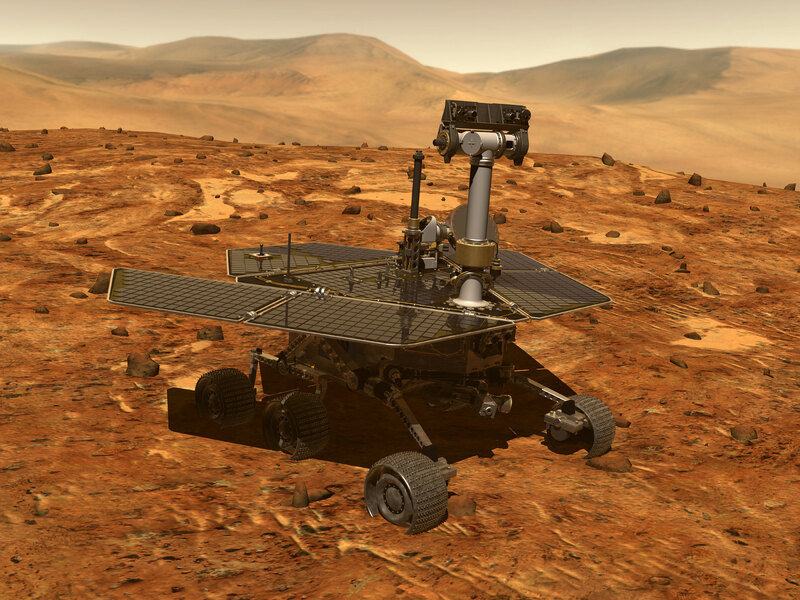 Curiosity, Spirit, and Opportunity are really terrestrial drones. Drones have captured the world’s attention through their use as a platform for launching missiles at al-Qaeda, al-Shabab, and ISIS. Our military has used them for spying, for keeping countries honest about military actions, and for blasting people and equipment to smithereens. However, drones, UAVs, UASs, have many more useful and benign uses. Unfortunately, military applications have trashed drone reputation, and redemption of reputation through appropriate drone applications is going to be challenging. When the Federal Aviation Administration (FAA) appears to require all drones regardless of size to keep a physical copy of a flight manual aboard the drone [techcrunch], even people in our own U.S. government may present the biggest challenge to drone use. I don’t want to focus on the military applications of drones for this post. That is a series of posts into-and-of themselves. For this post, I want to focus upon a very singular application and entreat any interested parties, e.g. Google, Hexagon, or ESRI, to consider these thoughts. 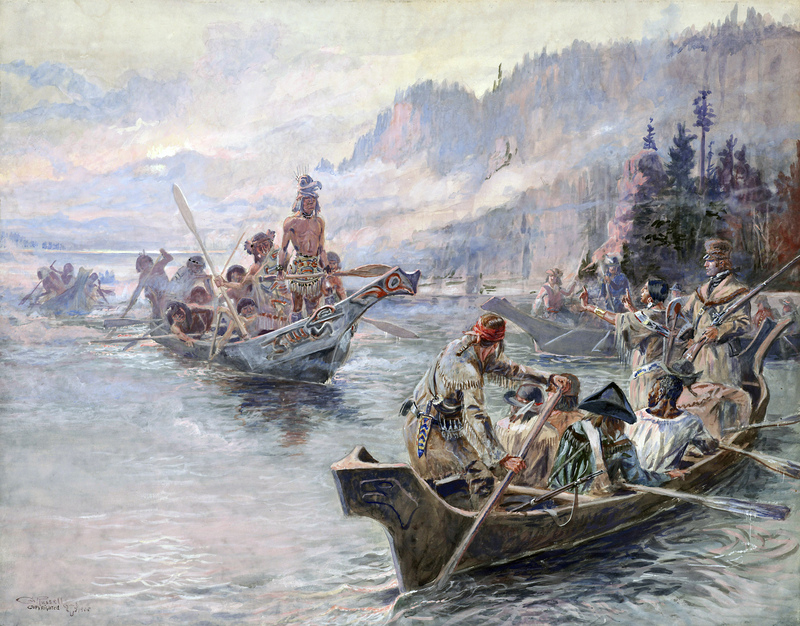 For most of human history, we have gained knowledge about our environment by sending humans “into the field” to collect “ground truth” or, as my first graduate professor preferred, “ground reference information; because, really, what is Truth?” Scientists ventured out themselves, or sent students, or sent themselves and students, or hired locals with student over-sight; whatever the permutation, people had to venture out. Now, we have the technology, almost but-not-quite ubiquitous, to replace or at the very least, supplement, our information collection efforts for our environment. To be clear, I don’t think people will ever be fully replaced. We should always maintain some “hands-on” curiosity of our environment, and always remain a little suspicious of any data collected. Data captured by drones should be never be beyond scrutiny. Many companies have been founded upon the promise of drones and associated technologies. Some companies, particularly those serving economic sectors whose clients need frequent aerial imagery are also getting in on the action. Utility companies, gas and mining companies, agriculture-based corporations, plus government agencies such as the National Parks Service, need recurrent aerial imagery and surveys simply to manage assets. 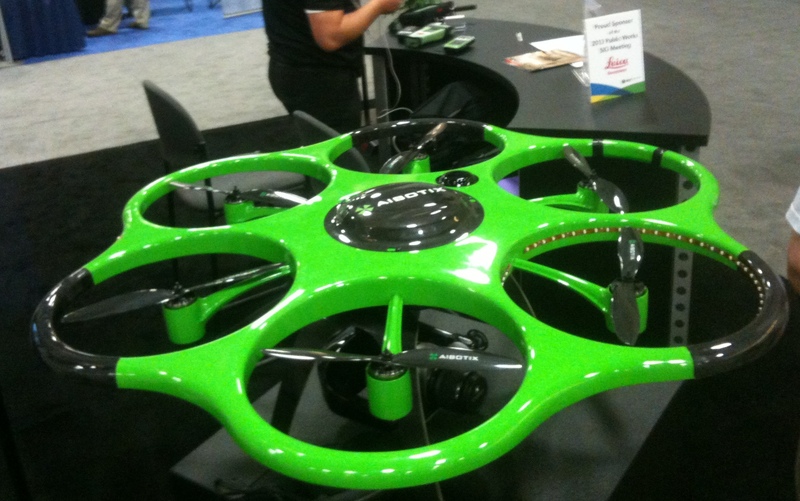 Leica Geo-systems, a wholly-owned subsidiary of Hexagon Group, showcased a nice hexacopter at the ESRI User Conference in 2013. The Aibotix X6 is capable of handling a variety of image sensors, from simple RGB digital cameras, to multispectral sensor cameras, even to supporting some LiDAR systems. What fascinated me at the ESRI International Users Conference, a conference replete with Makers – I mean the place is lousy with cool, innovative people, excited to meet the challenges of our environment head-on – what fascinated me was a couple of fellows from Stanford and their nifty aquatic drone. These two students had just formed their own company, Liquid Robotics, to develop and build unmanned data collection devices for gathering information on the open ocean. I found their aquatic drone mesmerizing. A simple, surfboard-looking device; no, more like a sealed kayak, maybe. Flat on top, with a keel several inches deep. The flat dorsal surface was covered with solar panels to generate enough power for the communications equipment and sensors. The unit is not self-powered; the drone merely floats along on the waves, broadcasting position via coordinates gathered from the on-board GPS. The drone deploys a series of blades from the keel which catch the current, propelling the drone in the same direction as the current. Their reply took me aback. “No. Why would we want to develop for reservoirs? Those are just standing bodies of water.” OK, so, these guys are engineers at Stanford. They are not stupid. However, clearly they do not understand the hydrodynamics of reservoirs very well. Reservoirs, pretty much by definition, are created by the impoundment of moving water. While the study of ocean water and associated currents is extremely important for climate research, the study of freshwater resources is critical for understanding critical ecosystems directly connected to our food supply, energy, human health, and the geopolitics of water. I think I left an impression upon them, but not sure how deep the impression went. Enter Google, and more specifically, Google.org. Google.org manages a program which lends a Google StreetView camera to groups or organizations with interesting projects. Recently, I ran across an article showcasing the use of a Google StreetView camera to collect imagery along the San Francisco Bay. 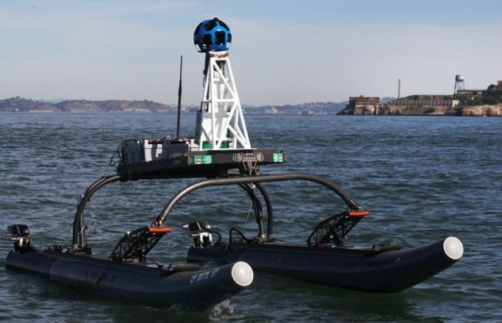 The Google StreetView camera was attached to a remotely-controlled motorized platform, operated by people located on a nearby boat. What an amazing prototype, right? However, development cannot stop with merely mounting a Google StreetView camera to essentially what amounts to a modified catamaran. A lengthy post, as most of mine tend to be, but stay with me as I am going to bring in some other related projects and expose the potential for far more mature endeavors. If unfamiliar with Google and Google’s own directed research to help environmental causes, I encourage you to watch the YouTube video below. Google’s own server farms host USGS Landsat 8 imagery for researchers world-wide. Anyone who has ever used what I consider to be the granddaddy of all Internet applications, Google Earth, has used Landsat 5, 7, and most recently, Landsat 8 satellite imagery. Landsat imagery forms the foundation basemap imagery against which all other imagery is overlaid. At Murray State University, the Hancock Biological Station (HBS) monitors the Tennessee River watershed, including the Tennessee Valley Authority’s Kentucky Lake. HBS uses a number of different technologies to gather water quality information covering one of the most important and historical waterways in the United States. HBS collects data from fixed locations which also double as osprey nests. Other fixed sources include a small number of buoys. These technologies broadcast data back to HBS using SMS, incorporated with data which has been collected for decades. The third data collection method in use at Hancock is a boat. Yes, a boat. On a regular basis, HBS deploys a manned boat to collect all sorts of information. I’ve been on a couple cruises to observe and help. Water samples are collected, at depth. Turbidity is assessed. Water temperature, wind speed, wind direction, dissolved oxygen are measured. A large number of in situ tests are run, as well as samples collected for later analysis. Each cruise hits 14 to 17 randomly selected sampling sites. At each location the same procedures are duplicated. On November 8th, 2013, Hancock conducted its 500th monitoring cruise. Now, I said, “…on a regular basis,…” Specifically, HBS deploys its boat every 16 days. Why every 16 days? The Landsat 8 satellite has a return frequency of 16 days, meaning Landsat 8 can image the same Earth location every 16 days. Thus, knowing the return schedule of Landsat 8, HBS plans its monitoring schedule around the return visit of Landsat 8. In fact, over the course of the program, HBS planned each monitoring mission around Landsat 5 and Landsat 7. HBS skips a mission or two in the winter months; a mission is planned every 32 days. Over 200 students and faculty from around the world have used Murray State University and Hancock Biology Station to advance the progress of water science studies. What I envision is a fleet of SFBaykeeper-style aquatic drones for monitoring Kentucky Lake and nearby Lake Barkley. Currently, HBS monitors 17 stations in the middle reach of Kentucky Lake, and no stations on Lake Barkley. Station management and College of Science faculty, staff, and students have long dreamed of expanding data collection for Kentucky Lake / Tennessee River System, and adding the Lake Barkley / Cumberland River System to the research program. A fleet of aquatic drones, each member pre-programmed to hit a precise location, could be deployed to coincide with the Landsat 8 overpass. Each member would be equipped with instruments for collecting samples and running analysis. The members would then return to HBS for staff to retrieve water samples. Sure; there are a number of concerns. Some traits of interest of volatile; some chemicals, like those from agricultural pesticides and herbicides do not last long once removed from the lake. Perhaps the fleet collects the data they are best able to measure; some remaining analysis may require a human visit. However, a fleet may allow a “division of labor,” allowing human staff to hit more locations to collect the volatile samples, while the fleet members collect the low-hanging fruit. My point is: considerable work has been performed already to control automated deployment and dispersal of drones. When coupled to GPS and the cellular network, the drone fleet would bring fantastic growth to a mature and robust monitoring reservoir monitoring program. Agreed; my next idea is a bit of a reach. However, any sensor platform developed for Planet Earth could be modified for use elsewhere. One of the more intriguing locations within our solar system, besides Mars, is Europa. Europa is a moon of Jupiter with a tendency to eject plumes of water, water vapor, or some gaseous fluid closely resembling H2O. The development of an aquatic drone, or an aquatic-capable drone, here on Earth, tested and run through a variety of stress tests, would have at least two positive outcomes. First, the unmanned aquatic vehicle (UAV) technology could be directly applied to any reservoir or other large body of water. Second, the platform could be later adapted for bathymetric surveys, for search-and-rescue, or monitoring of other watershed parameters. 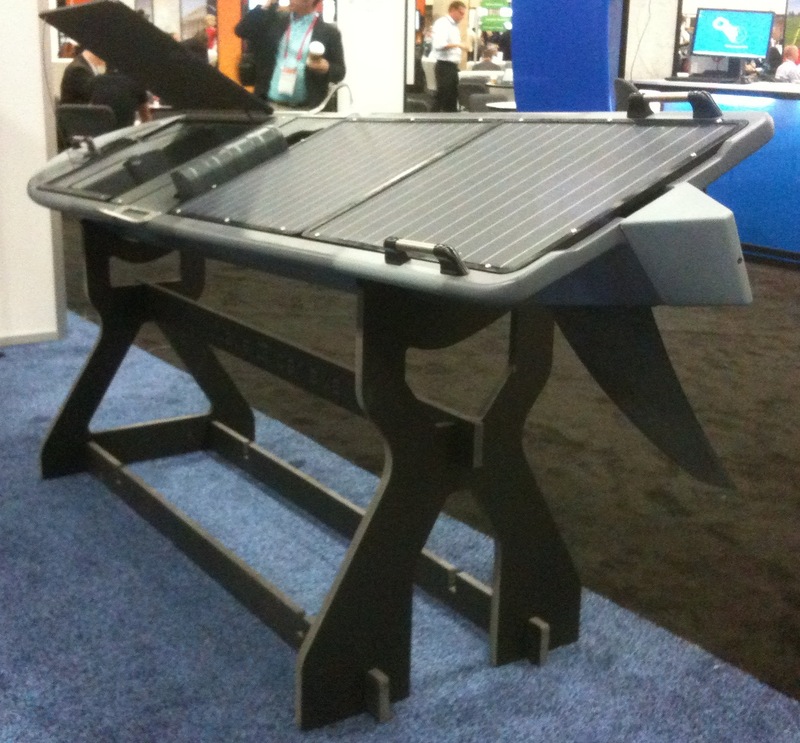 Third, the UAV technology could then be modded for other environments, i.e. Europa. In this post, I have set forth some arguments to push for development of a mature aquatic drone research product. I would like to see my university develop such a device. I have support from several faculty, some staff, and others who appreciate the ideas I’ve outlined above. Murray State University is a small regional university albeit with a modicum of success in some of the areas detailed above. Our engineering program did well in a NASA-sponsored “2008 Great Moonbuggy Race” where the MSU team claimed 2nd place. But, what I am proposing pushes all universities parties to some extremes. What Google has done in assisting in the creation of the SFBaykeeper has so many applications, the implications stagger me a bit. So very cool what is going on with people engineering things in their garage, in their homes, with industry support, who often, like Google, provide mentors to guide and oversee use of technology. We live in truly innovative times. Thank you for this article. I think you may be interested in what we are doing. Our organization produces school assemblies about the importance of natural resources. Our current emphasis is on endangered species and water (see below). An important and popular component of our presentations is “Conservation Tech”, where we display and demonstrate some of the latest technology that helps conservationists with their work. To the best of my knowledge, we are the only organization representing Conservation Tech, and drone technology in California schools. We are seeking aerial and aquatic drones to share in our presentations. For our purpose, they need not be functional. However, fully functional drones will increase our demonstration options. Might you put me in touch with some company representatives who might donate or loan us drones for this program? Perhaps one or more of your associates would like to sponsor our program, too? Someone in the drone industry would be wise to represent their industry to the youth and teachers in this country. (After all, the drone folks DO have a bit of a PR problem with the public.) We are in a position to facilitate this. Their contribution will help us educate children on how technology can be used to help solve problems and protect the environment upon which we all depend. Unfortunately, I am in the same drone as you. I am in higher education, and share your beliefs. My focus is on teaching and training through showing students how to build, modify and adapt. Drone laws in the United States are so draconian some of what you want maybe too soon for prime time. People are worried about going to jail or being fined. If you were in the UK, or mainland Europe, you would probably have no trouble finding support. You might approach some of the companies I mention, perhaps SenseFly. DIJ drones makes some really nice drones. The wildlife biologist at my uni has one, though is somewhat reluctant to use it, or publicize he has one, but he has flown it on a few occasions. You might see if a local uni has someone who has purchased a drone and may be using it to teach or research. See if they might be willing to participate in a workshop/seminar or demo for school.